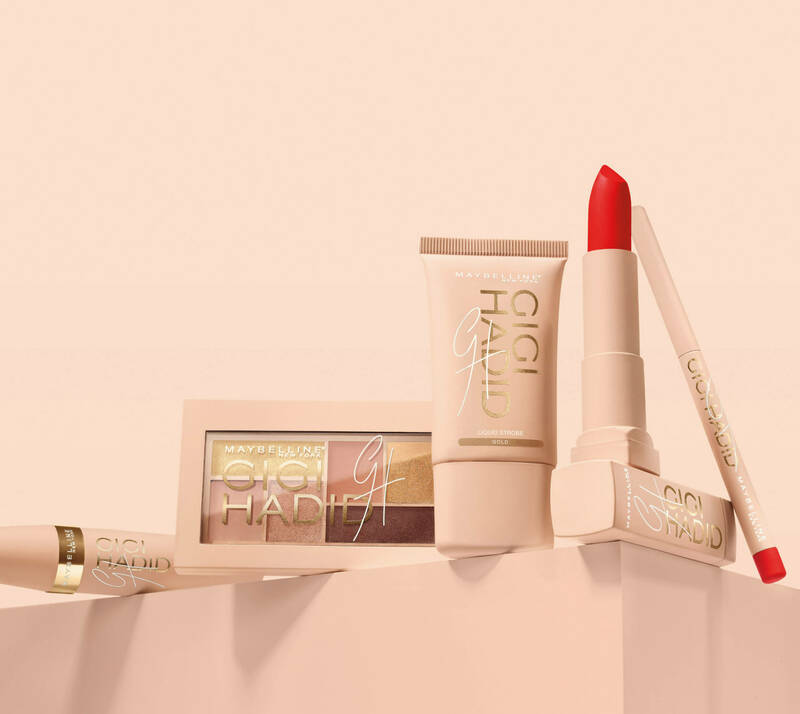 From her home base in NYC to her hometown in LA, the design and details of these three Maybelline makeup collections reveal the story of Gigi's life as she sees it, one shade name at a time. 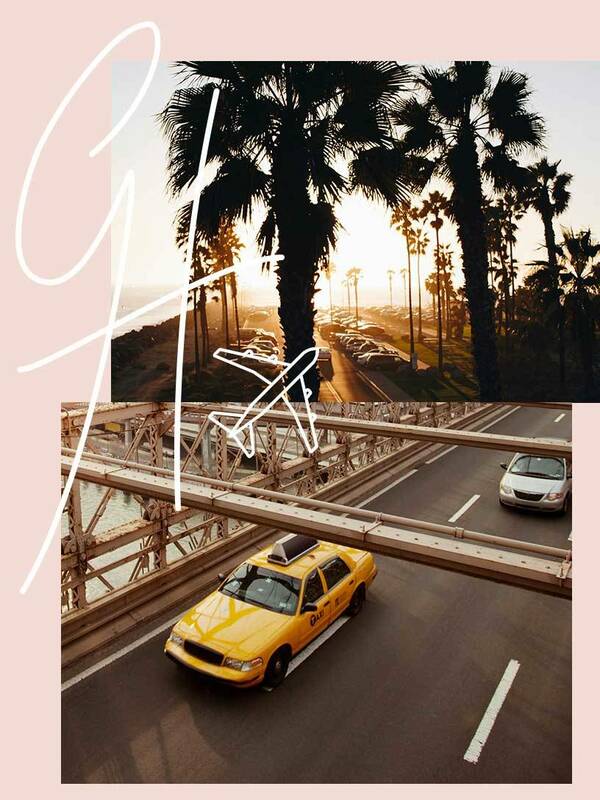 From East Coast Glam to West Coast Glow to Jetsetter Travel Palette, there is something for every occasion. During my lunch break today, I bought most of the pieces from the collection. I've just tried the West Coast Glow's Lani Lip Kit and loving the results so far. Bright and bold red lips always makes me feel beautiful, no matter what! Can't wait to play with the rest of the collection when I get home. I do have a lot of makeup and skincare, so I rarely have to buy it, but I love Gigi (and of course Bella too), so I had to buy pieces from the collection. I also own several pieces of clothing and accessories from her Gigi x Tommy Hilfiger collection too. I have just looked at some reviews, and as with a lot of reviews, people are of mixed opinions which is fine. Firstly, there are two mini eye shadow palettes (the matte ones) that I didn't care too much for. Just the look of it, makes me uncomfortable enough, let alone to even want to use it. I believe they should have made use of the ample space available on the palette, more efficiently. I wouldn't recommend buying those palettes. However, I do love the sparkly eye shadow palettes from the collection. It would also fit in nicely with the makeup look for the festive season. I've also read a lot of comments on Youtube where people have said that the collection is quite pricey, in comparison to the usual Maybelline prices. This comes as no surprise to me actually, it has Gigi's name attached to it. Like all collaborations, the collection is limited edition, so expect those prices to reflect that. I don't mind the prices to be honest, and I particularly love the packaging. I think it's demure, sleek and stylish. I've yet to play with the rest of the collection, so I'll try them out this weekend. I'm absolutely loving the lip kits though, I have the shade in Lani, love love a solid red shade. 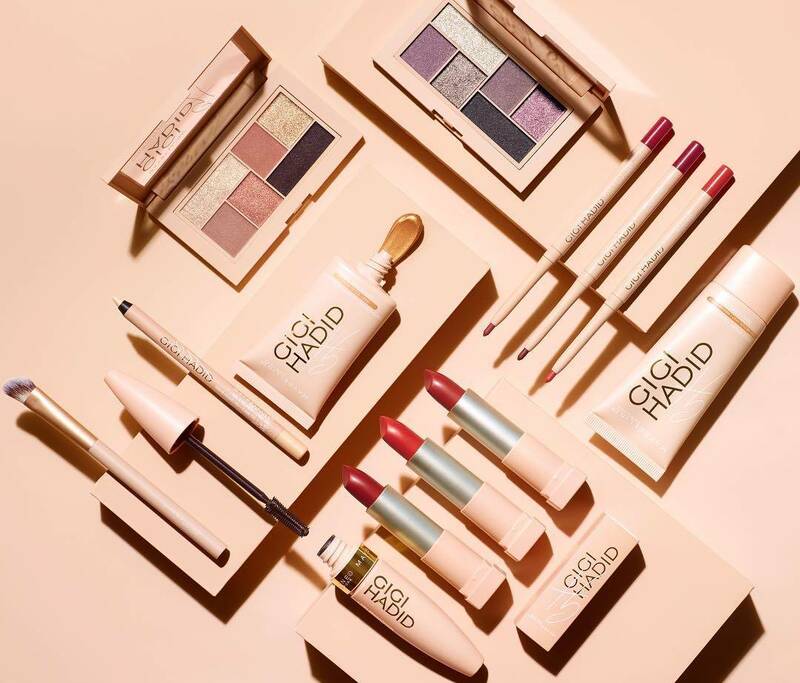 The Gigi Hadid x Maybelline collection will be exclusive to Farmers stores nationwide and will be available to buy from the 1st of December for a limited time period.